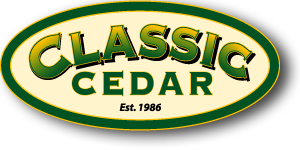 Outdoor Planter for your patio, deck, porch, veranda, balcony, gazebo, yard and garden finely crafted from certified sustainable, clear, kiln dried Western Redcedar for beauty and longevity. This is a longer version of the Bench Planter and is the sturdiest Cedar Planter you will ever buy. 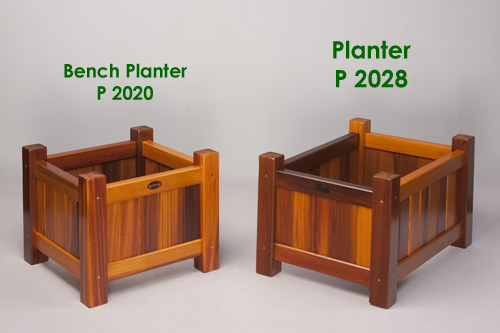 The mortise and tenon joinery ensures that you will never have to replace this planter. The inside of this planter measures 16" wide, 24" long and 10" deep. Custom length planters are available by request.